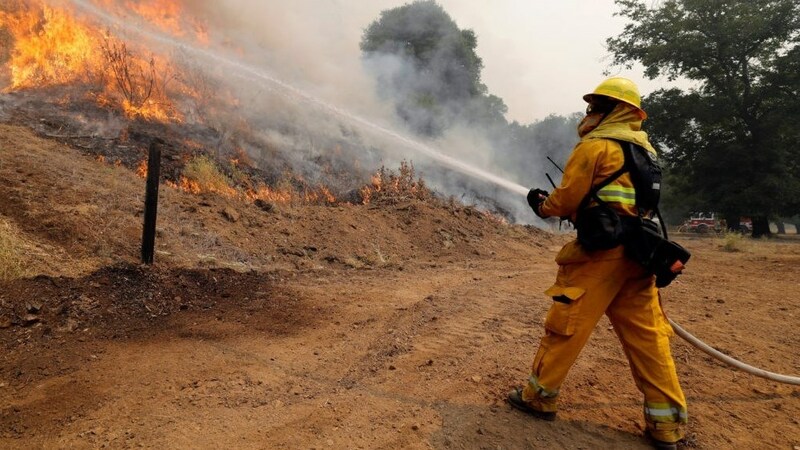 “When a natural disaster of this magnitude strikes, being on the front lines as those around you lose their homes, jobs and, heaven forbid, a family member or loved one, can rattle the strong and the brave, We look for tangible ways to provide immediate assistance for these firefighters in need. These fire crews need our help! As a californian, a proud californian, please help us get some more funding and relief for these real life heros fighting a battle that could very well directly affect you or your friends and even your own family!